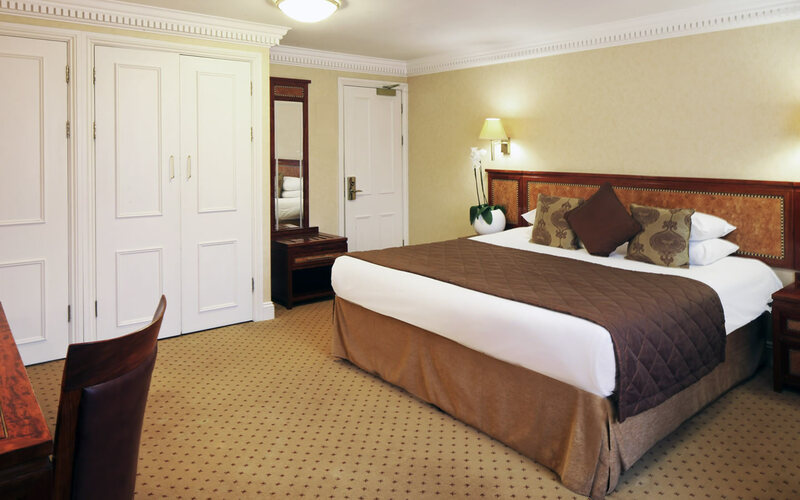 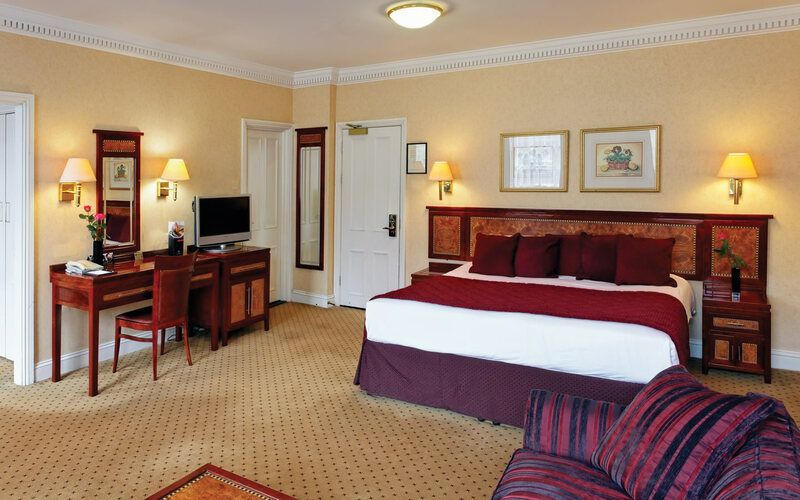 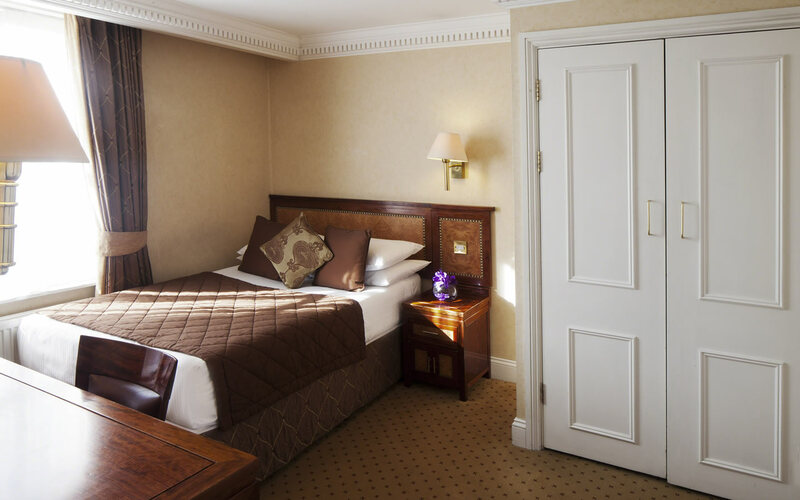 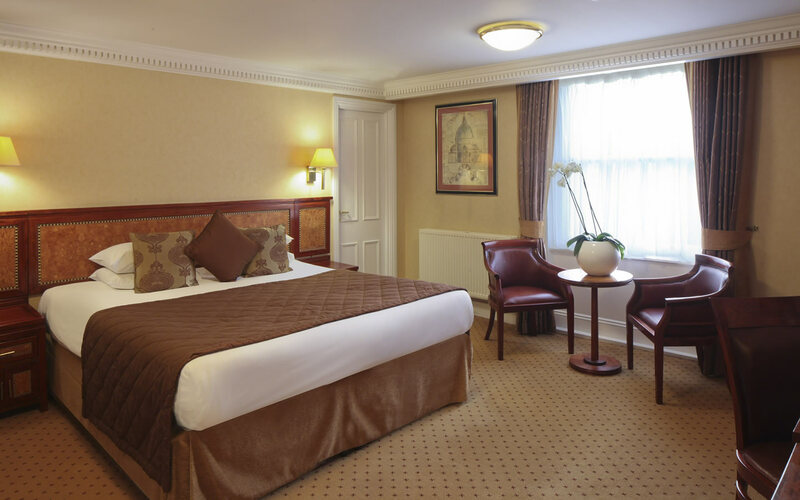 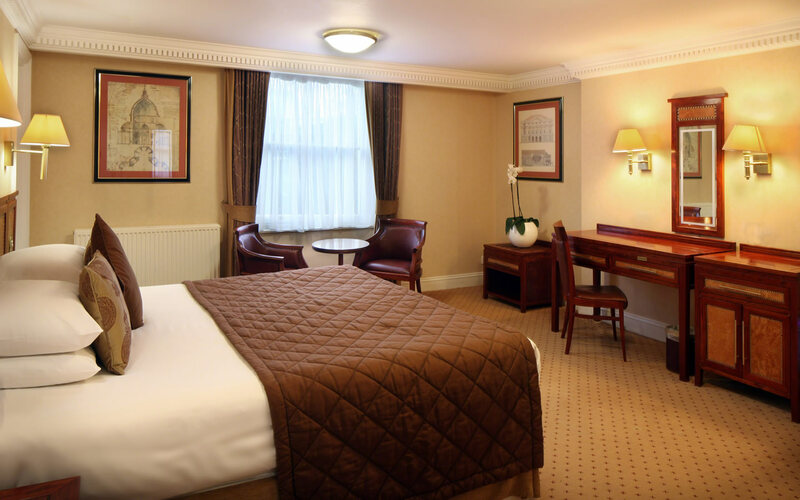 Grange Portland hotel in London offers Single, Double and Executive studio rooms. 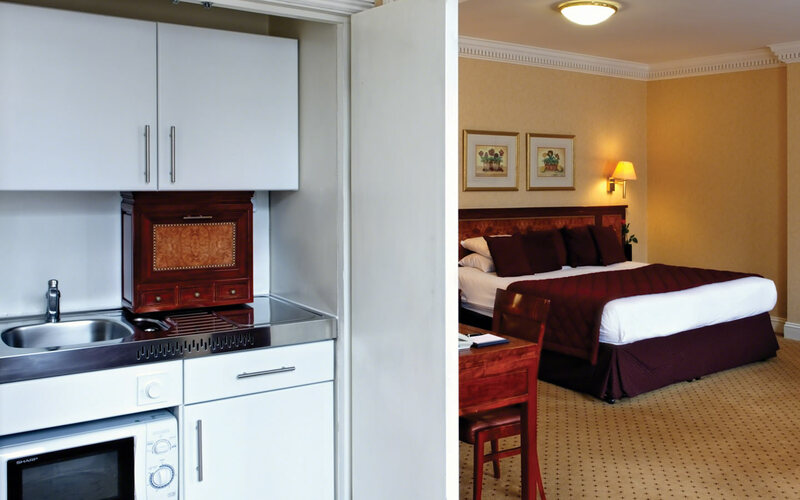 All rooms feature en-suite bathrooms and are fitted with kitchenettes to provide you with maximum flexibility. 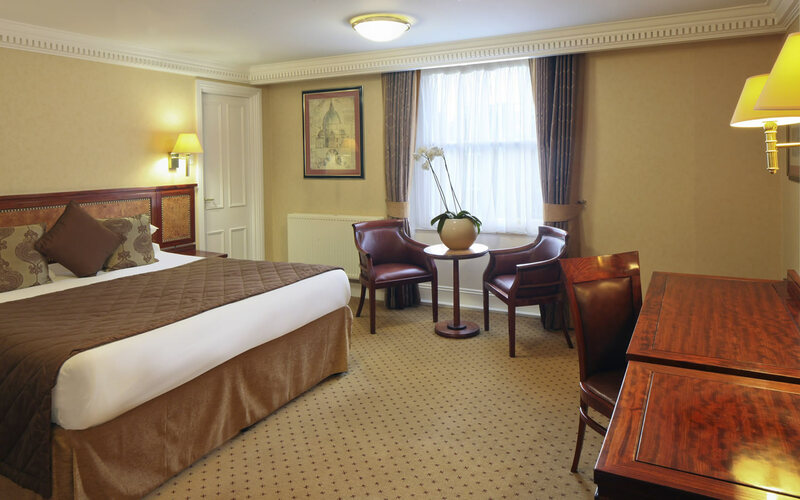 Single and Double studios include single or queen-sized beds and are an ideal choice for leisure guests who are visiting London for a short period. 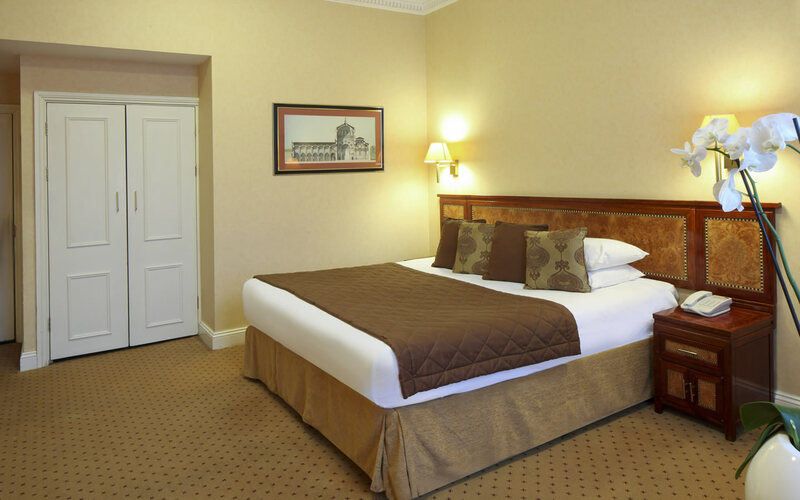 Executive studios offer additional space and include king-sized beds, offering a touch of added comfort for long-stay travellers or business guests. 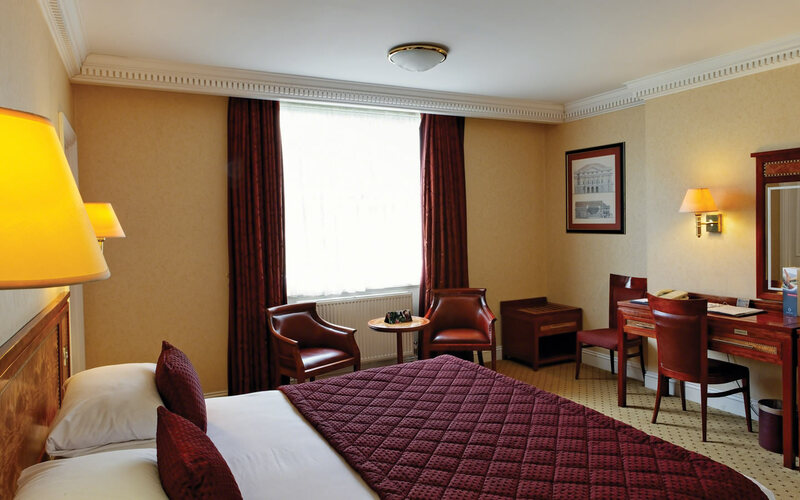 All rooms include LCD flat-screen TVs with cable channels, high-speed Wi-Fi and broadband, in-room safe, 24-hour room service and tea/coffee-making facilities as standard. 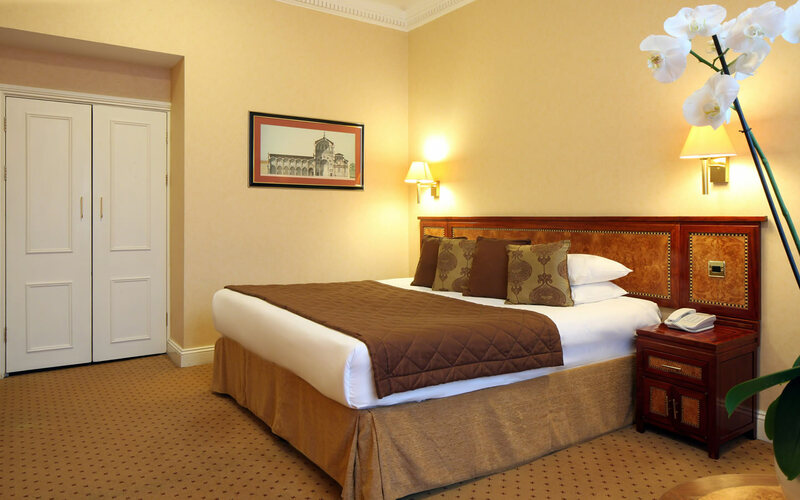 Families are welcome and extra beds can be provided at a nominal charge for children aged 2 years and up. 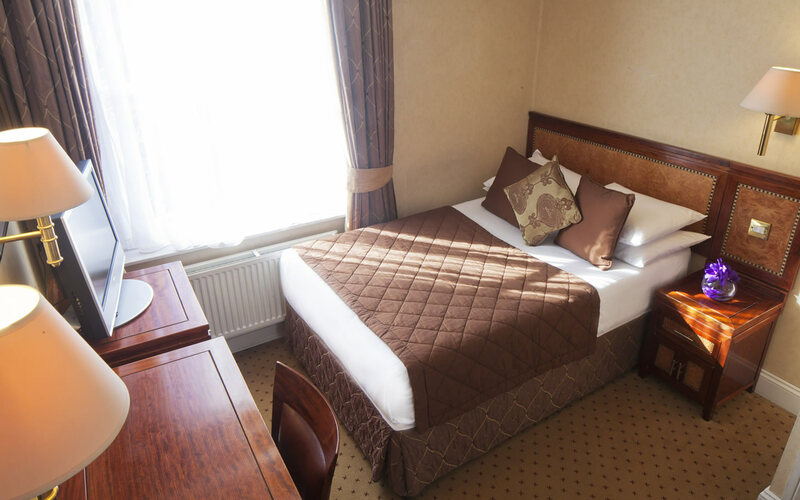 Cots for infants under 2 years are available free of charge.